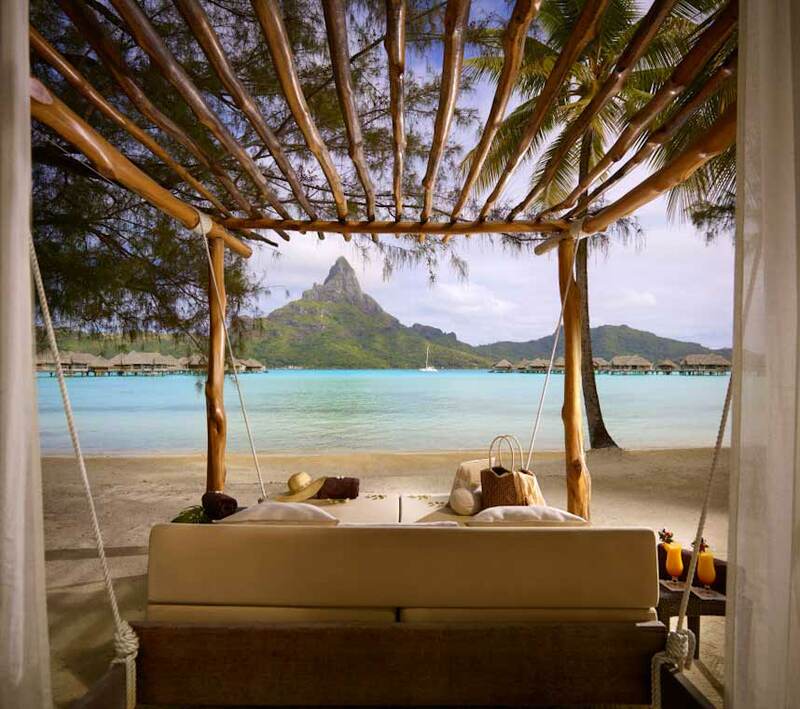 Become our partner and sell the best trips in the Islands of Tahiti to your clients! 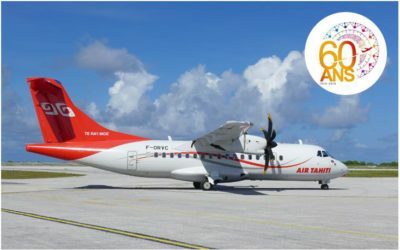 Founded in 1963, Tahiti Tours is one of the leading Inbound Agencies in French Polynesia. Dynamic and responsive, our team puts its senior experience at your service, proposing “à la carte” programs and a wide range of products and services, selected with care. We also guarantee a 24/7 assistance for emergencies as well as a dedicated customer service. Our experts assist you in creating customized packages fitted to your needs and clientele. In addition we help you follow your production and growth! A specialized department manages your cruise ship passengers shore excursions, organizes your groups and helps you in creating tailor-made outstanding incentives! With Tahiti Tours, let your guests travel at their own pace! Grow your sales with Tahiti Tours! With our expertise, start and develop our destination in your market! 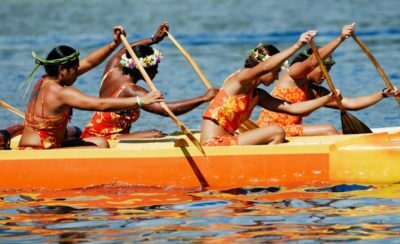 We present you the most important events happening throughout the Islands of Tahiti which represent the core of our culture!